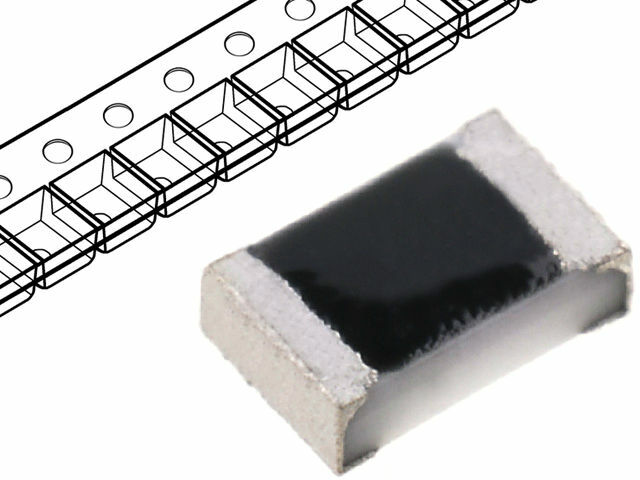 TME’s offer of SMD precision resistors has been enriched by products from VIKING. The resistors, built with the use of the “thin film” technology, offer tolerance down to 0.1% and temperature coefficient of 25ppm/°C. The resistors are available in 7-inch rolls with 1,000 pieces each, or for retail purchase. Check the range of SMD precision resistors from VIKING.